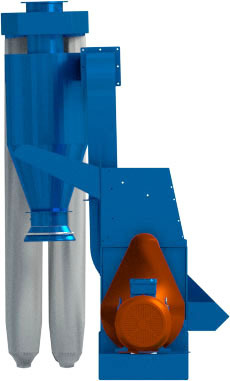 This Model is available in Plain and Blower option. Plain - The milled product passes through the mill and straight into the bag. 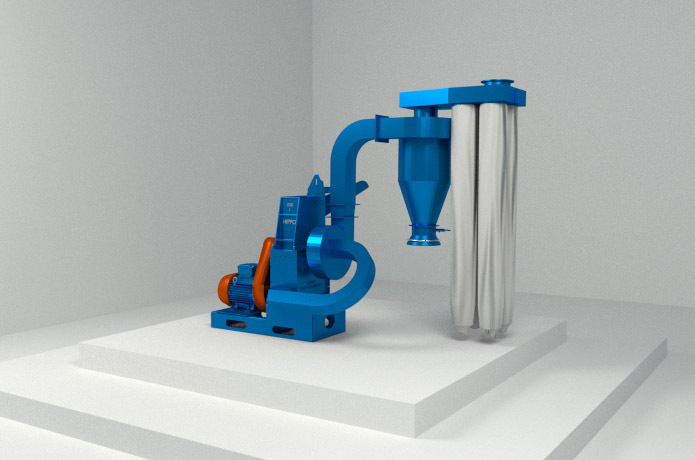 Blower - The milled product passes through the mill and is moved via a blower into a cyclone where it is then bagged off from a two way bagging attachment. The blower is more necessary when been used in a milling station. 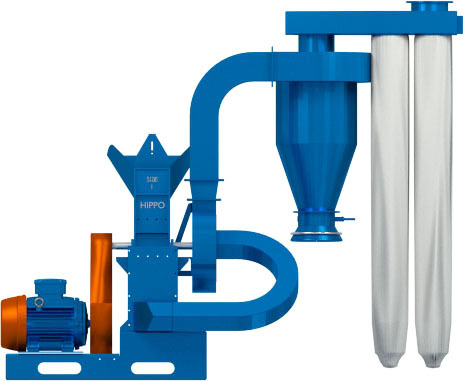 These mills as with the Baby mill are popular in the Spices Industry as well as as in grain milling and in smaller feed mills. A curve on a graph for the performance of the Hippo series fan. This data was obtained experimentally on Jan 2018. 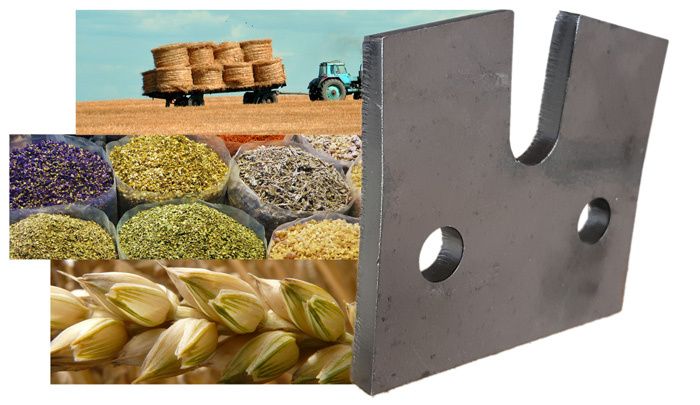 Hammer mill top with some of the applications. The tip of a hippo hammer mill. 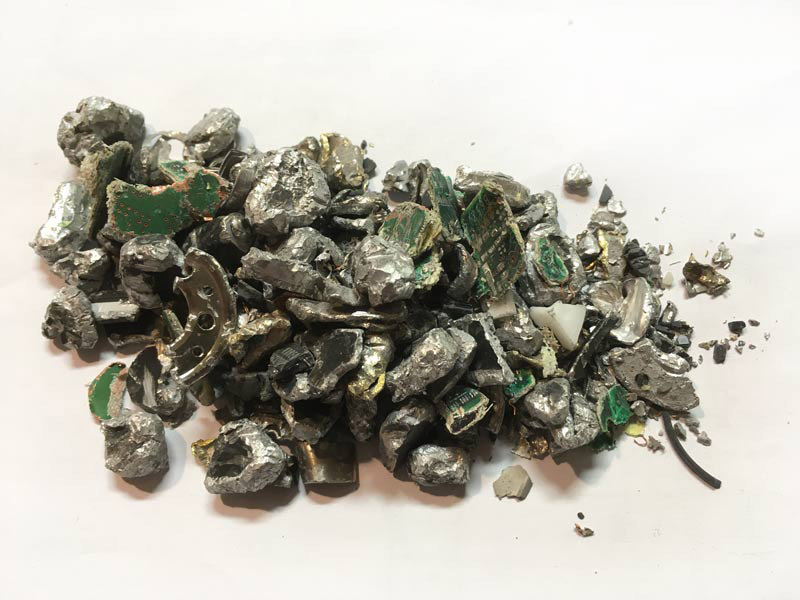 The Hippo hammer mill can also be used to destroy computer hard drives. 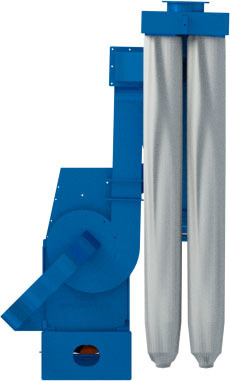 The hard drive destroyer can be a stationary unit or mobile. A hard drive after it went through a hippo hammer mill.